Cloud Workspace®Suite is the industry’s most advanced software platform to help partners profit from the growing demand for Desktop as a Service (DaaS) solutions. As a turnkey solution for the virtualization of desktops and applications, it can be deployed within minutes by MSPs, ISPs and VARs to deliver powerful cloud-based business offerings to SMB or enterprise customers. 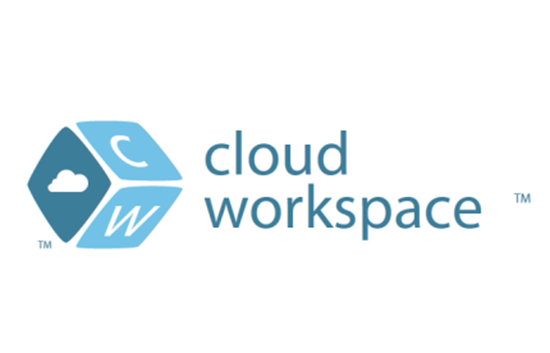 Cloud Workspace® Suite includes proprietary management software that allows Connectwise partners to eliminate barriers to making DaaS solutions a profitable component of their service portfolios. It requires minimal configuration and is easy to use for both partners and their clients.